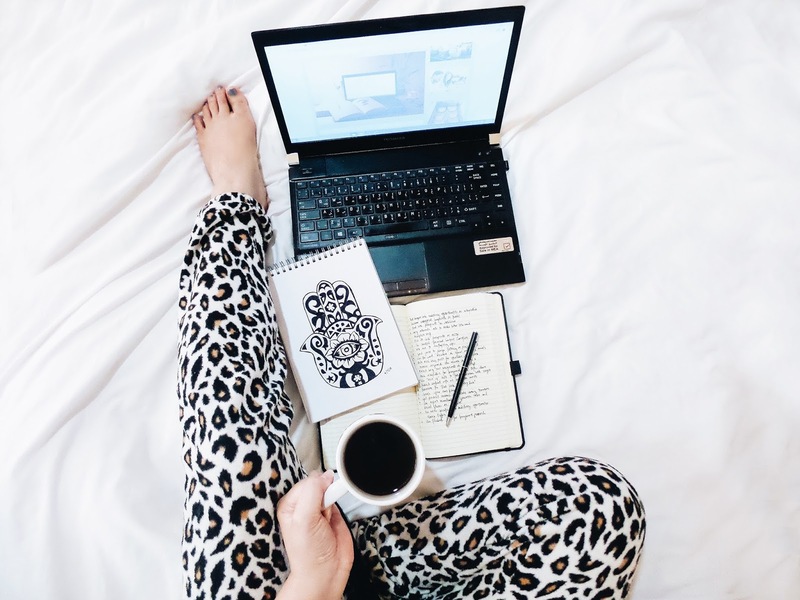 So you want to start your own blog? It's quite easy. I may be a Web Developer but I assure you, this can be done even without any programming background. All you need is an hour or less to set up everything. Most people assume that the process is very complicated, expensive and time-consuming. Well, it's not. It won't take you days or weeks to launch a blog. I'm here to help your blog up and running in one day. Have you thought about all the details yet? Good! Gather all the resources you need and I'll walk you through the entire process. This is for Blogger users, by the way. Most newbies don't start out with a paid domain. The hosting is free on Blogger but you do not get a domain. You only get a subdomain. For instance, you created a Blogger account. Your subdomain is going to be "domain.blogspot.com." You don't have much control over the site. This may even hurt your ranking in search engines. However, you own the domain when you pay for it. This will definitely work in your favor when it comes to the SEO value. It is always better to make a small initial investment in a custom domain then host your site on Blogger for personal branding and a professional looking website. 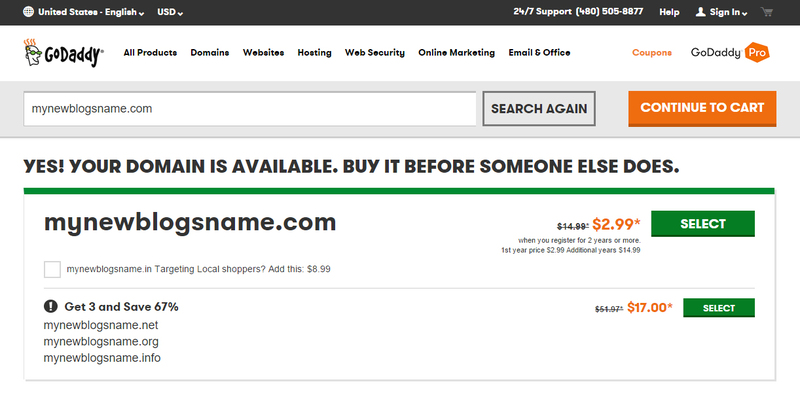 Visit a site like GoDaddy to get a domain name. Your domain name is your website address (like mine is alethajane.com). Each domain name is unique, meaning once someone has the name no one else can use it. Make sure your domain name is memorable and easy to spell. This will be your personal brand for a successful startup so you have to be creative. Create a new blog using any subdomain of your choice, for example mynewblogsname.blogspot.com. This won't affect the domain name you registered above. This is the tricky part. 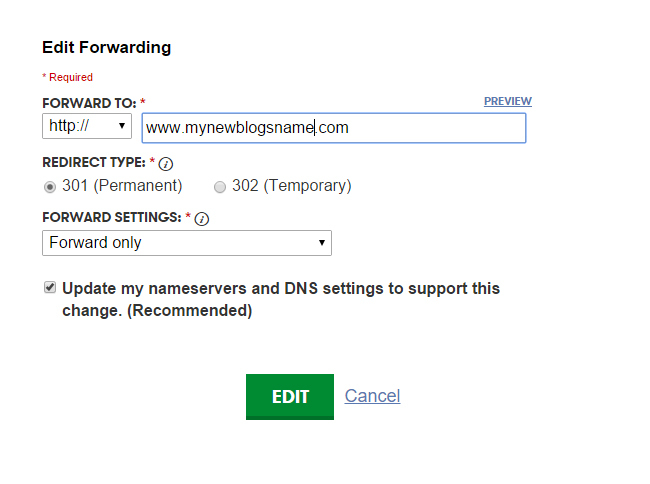 You have to seamlessly integrate your Blogger subdomain to your purchased domain name (from mynewblogsname.blogspot.com to www.mynewblogsname.com). Hold on and follow these steps in order or else you will have to start over. Navigate to the Settings menu and click the Basic tab. Click the option + Setup a 3rd party URL for your blog. Be sure to include the "www" part of the domain. 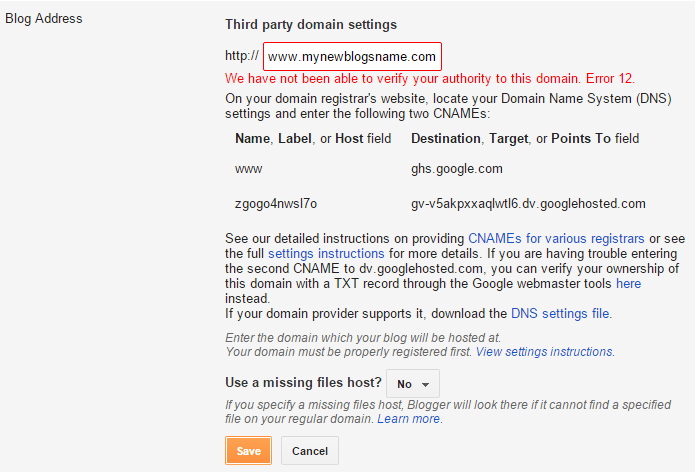 For example, if your domain name is mynewblogsname.com then you must enter it as www.mynewblogsname.com. GoDaddy with the DNS settings required. 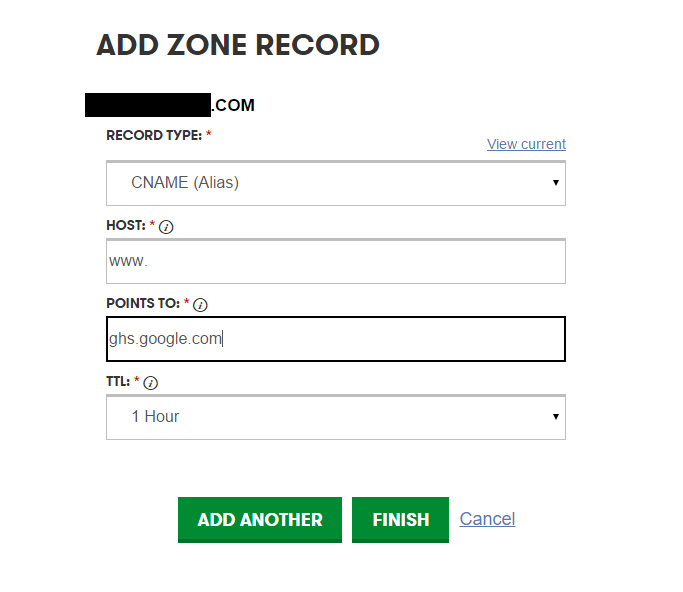 In a new window, login into your GoDaddy Domain Registrar's Control Panel and locate DNS Zone File. You have to edit some existing records that GoDaddy adds by default. 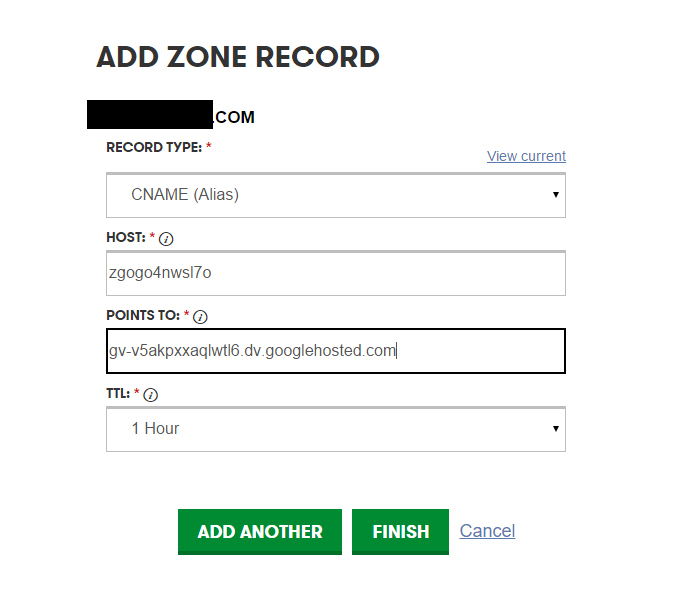 Select the CNAME record "www" and press Edit Record. Copy the four details under Name, Label or Host and Destination, Target or Points To fields from the Blogger site. Note: The mixed strings of words and numbers below www and ghs.google.com are unique to every user so don't copy what I have here. After you are done adding records, click on Save Changes to save your edited data. Under the Settings tab in GoDaddy Domain Registrar's Control Panel, find Forwarding and choose Manage. Click on Add Forwarding to add your custom URL. Go back to Blogger site and check the Redirect option. If someone is searching for mynewblogsname.com then it will automatically be directed to www.mynewblogsname.com. That's it! You have successfully redirected Blogger to your domain name. All you need is to wait for 1-4 hours for the changes to take effect. If you have any issues or errors, post a comment below and I will gladly help you fix it. Last step is to install a theme. You have a lot of choices when it comes to blog design. There are literally thousands of free ones available. 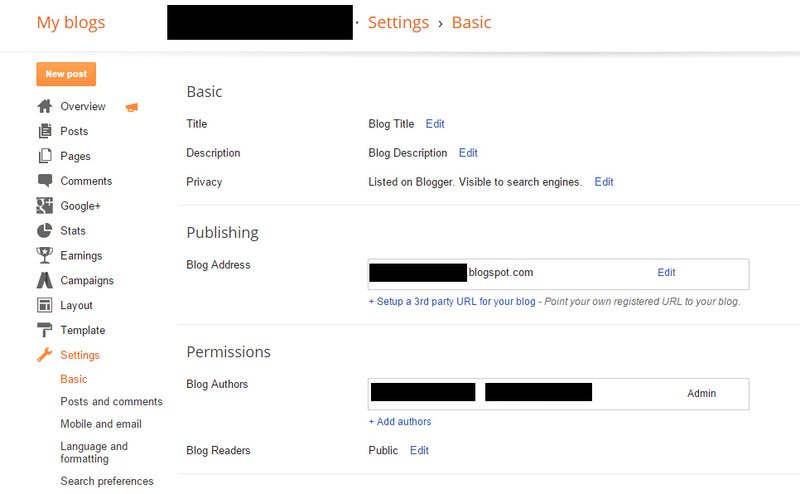 Personally, I suggest purchasing a template with customize options for your blog. Some paid packages come with free installation. Hiring a designer to do the work will take time and may cost you too much. Also, free themes usually have encrypted script and not fully SEO optimized. I got mine from pipdig. Their designs are elegant, minimalist and mobile friendly, which is a very important factor for Google to boost your site's ranking. Look for a responsive design, too. It means easy reading and smooth navigation for optimal viewing across a wide range of devices. Take a look at Theme Forest and Etsy for more website templates. Make sure the design you choose reflects your personality. 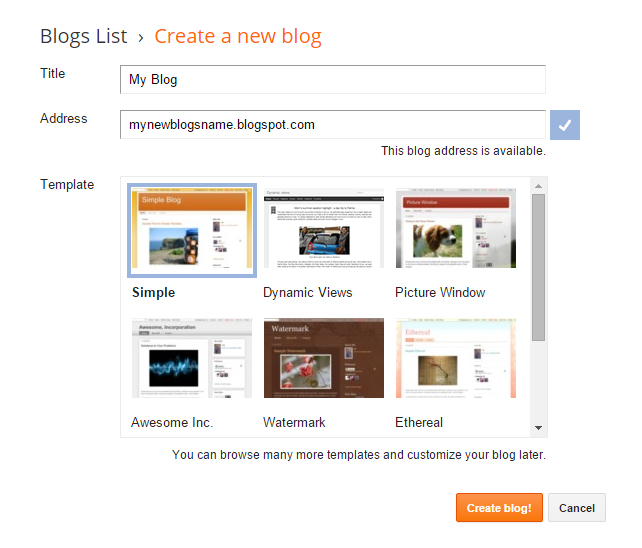 To install a customized theme, go to Blogger dashboard and choose Template. Click on Back up / Restore at the top right corner. Upload a compatible .XML template from your hard drive. And there you go! 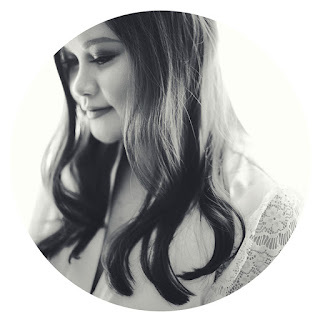 You have a brand new blog up on the Internet! Wasn't that easy? Blogging can take up a 100% of your energy so make sure you love doing it for free like a hobby. Soon enough you'll gain a greater understanding of what your blog should be. If you start making money from it in the future, then that's an added bonus.